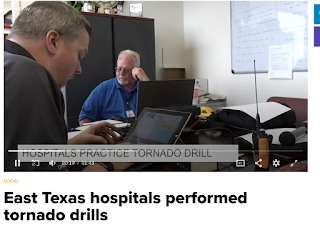 There were several lessons learned from the recent drill held to practice emergency communications between hospitals and health care facilities in Rusk County. 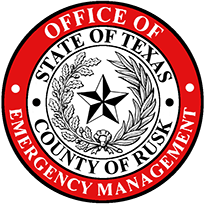 The drill was held in conjunction with a region-wide exercise involving 19 counties in East Texas. Reception problems were the most common issue arising from the drill with some operators having a difficult time transmitting and receiving while inside a building. Configuration issues also caused some failures in the passing digital traffic using Fldigi and Flmsg. 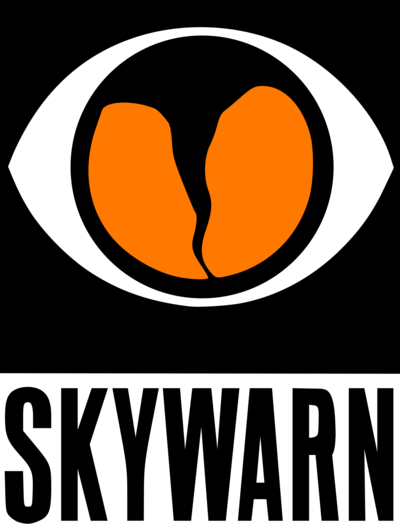 At the same time, there were several successes including demonstrating the ability to pass information quickly and accurately when all other systems are down. 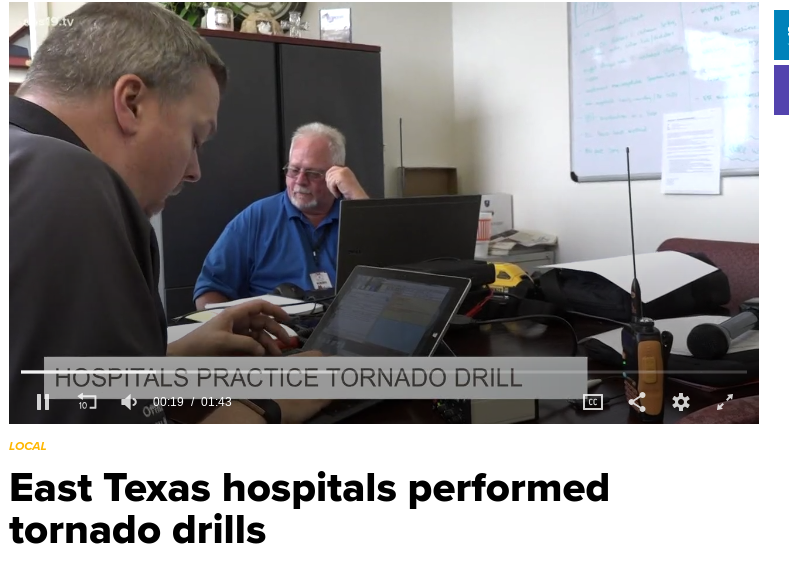 The drill was covered by local media and the net control operators even made it on the local CBS affiliate's evening news cast.